We’ve added new mapping networks to Opus 23 MAPPER app. 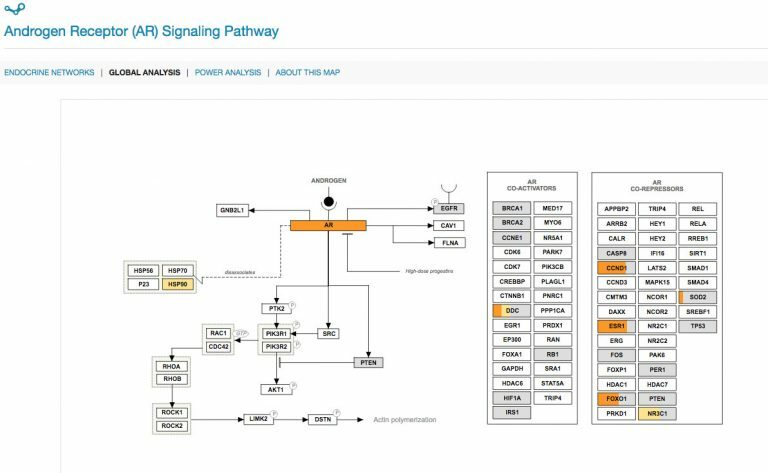 The MAPPER app allows you to visualize your client’s genomic data directly in a number of hand-curated pathway maps. In addition to allowing for quick pattern recognition, MAPPER uses combinatorics and graph theory to ascertain certain functional characteristics of genes in the network, based on their position in a web of interconnections. All gene nodes in MAPPER trigger extensive information popup windows. Androgens, mainly testosterone and 5alpha-dihydrotestosterone (DHT) play significant role in the growth and development of the male reproductive organs. AR is found to be expressed in a number of tissues and cells including prostate, testis, seminal vescicle, epididymis, skin, skeletal muscle, cardiac muscle, liver and central nervous system. The androgen receptor is known to bind to many co-regulators at different time points and in different cell types. This DNA protein complex triggers the expression of various target genes that are associated with the male phenotype. Androgen receptors are known to induce apoptosis under certain conditions. 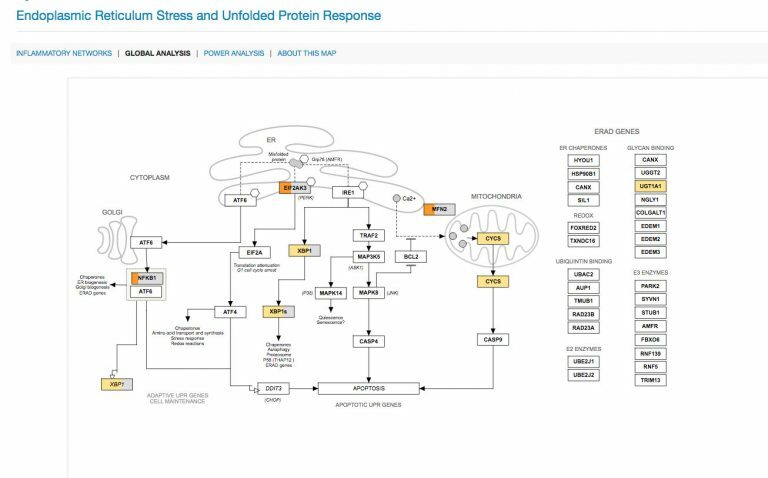 Various regulators that regulate androgen induced apoptosis include BRCA1 and Smad3 and Akt. Mutation in AR are also known to be associated in a number of diseases including spinal and bulbar muscular atrophy (SBMA) or Kennedy’s disease and Androgen Insensitivity syndrome (AIS). Abnormal amplification of the androgen gene as well as deregulation of AR gene expression have been shown to be associated with prostate cancer. To learn more about Opus23 training webinars, click here. 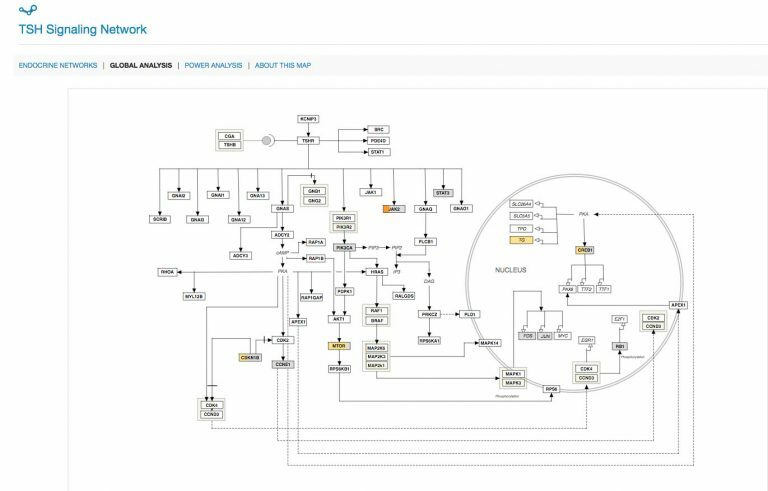 Utopia: Advice, Intelligent interface with Opus23 | Basic and advanced in-person training seminar, May 20-21.